A new study on a drug used to treat opioid addiction could add fuel to the debate over whether it is safer in tablet form or in film strips with child resistant packaging. The study, published in The Journal of Pediatrics, found that children were nearly 9 times more likely to accidentally ingest buprenorphine tablets than film strips. Researchers at the Rocky Mountain Poison and Drug Center studied 2,380 cases of buprenorphine ingested by children under 6 years of age. Of those, 587 were hospitalized in intensive care. Four of the children died. 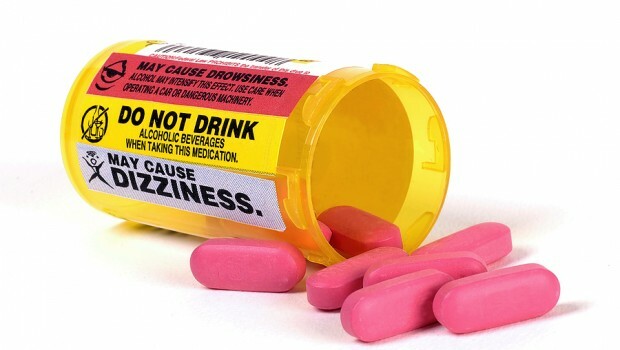 Buprenorphine poisoning causes lethargy, respiratory depression, and vomiting. 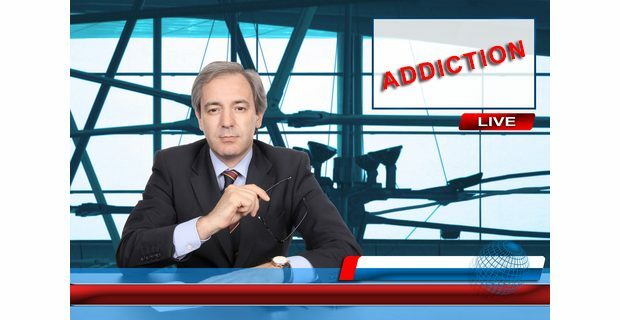 The drug is an opioid sold under the brand name Suboxone by Reckitt Benckiser, a British pharmaceutical company that funded the study. Citing safety concerns, Reckitt took its Suboxone tablets off the U.S. market last year and replaced them with Suboxone film strips that dissolve under the tongue. Reckitt claimed the film packaging is more child resistant, a move other drug makers said was part of a “disingenuous” effort to prevent generic Suboxone from coming on the market. The Rocky Mountain researchers found that improper storage of medication was the number one reason children gained access to buprenorphine. In many cases the drug was left in plain sight or in a bag, purse or luggage. Some of the children thought the drug was candy. While admitting the study “cannot determine whether the difference in exposure rates is due to the formulation, packaging, or other factors,” the researchers endorsed the concept behind the film strips, which come in single dose foil packaging. Tablets typically come in a 30-day supply stored in a bottle. 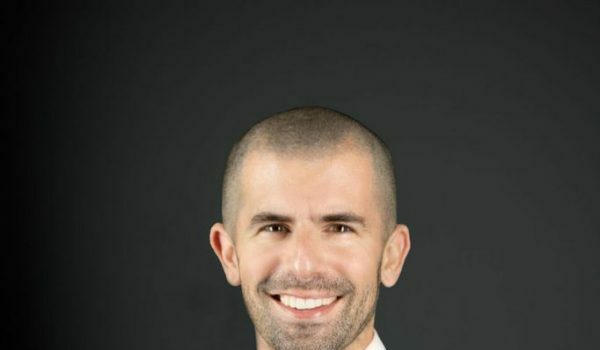 “We believe that an engineered solution, such as providing all potent opioids and other ‘one pill can kill’ medications in single dose, child resistant packaging, such as a blister pack or foil pouch, by default, is more likely to be effective than additional efforts at education,” said lead author Eric Lavonas, MD, of the Rocky Mountain Poison and Drug Center. Since Suboxone was introduced in the U.S. in 2003, it has been used to treat over three million Americans with opioid dependence. Reckitt’s tablet formula for Suboxone went off patent in 2009 and the company faces increasing competition from generic competitors. The film version is still patent protected and accounts for a growing share of Reckitt’s $1.5 billion in Suboxone sales. Reckitt filed a petition with the FDA last year to block generic tablets from coming on the market, claiming they were a safety risk to children. 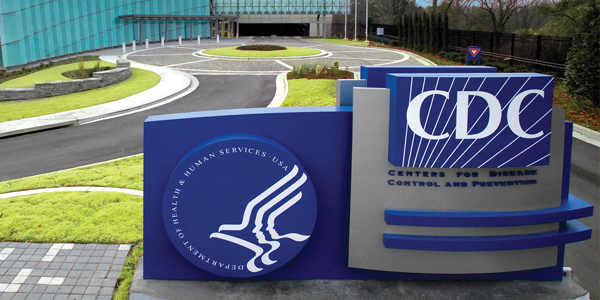 Generic drug makers complained to the agency that Reckitt was only trying to keep cheaper, generic versions of Suboxone from coming on the market – a complaint that apparently resonated with the FDA. The agency has since approved several new tablet versions of buprenorphine, including one that has a menthol flavor. 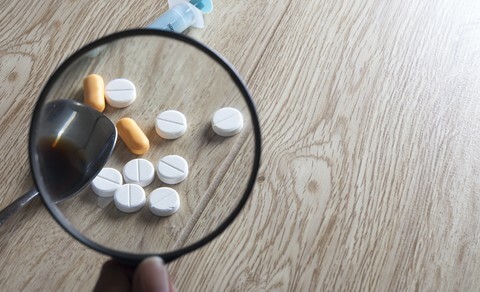 “The timing of Reckitt’s September 2012 announcement that it would discontinue marketing of the tablet product because of pediatric exposure issues, given its close alignment with the period in which generic competition for the product was expected to begin, cannot be ignored,” wrote Janet Woodcock, director of the FDA’s Center for Drug Evaluation and Research, in a letter to Reckitt. “Reckitt’s own actions undermine, to some extent, its claims with respect to the severity of the safety issue,” Woodcock wrote, adding that Reckitt failed to prove that Suboxone film was any safer than the tablets. “Reckitt Benckiser Pharmaceuticals specifically developed Suboxone film with child-resistant, unit-dose packaging to reduce the risk of accidental pediatric exposure,” said Alberto Avendano, MD, Medical Affairs Manager for Reckitt Benckiser, in an email to National Pain Report. 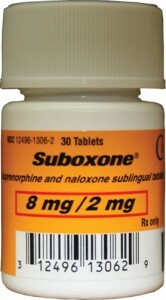 Suboxone contains naloxone and buprenorphine. 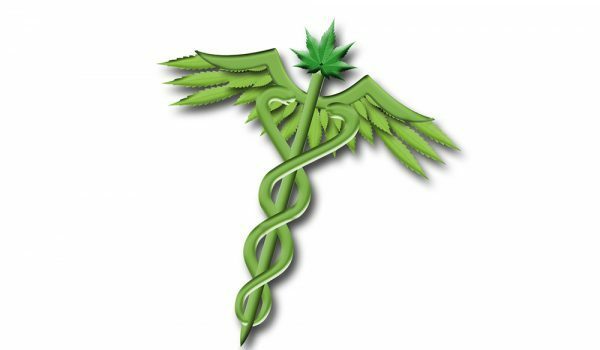 The two drugs are combined to help wean addicts off more powerful narcotics such as Vicodin, OxyContin, oxycodone, and hydrocodone. 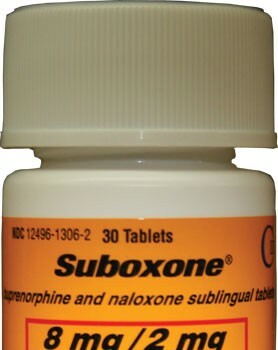 Naloxone is added to Suboxone to block opioid receptors in the brain and central nervous system. Suboxone film contains the same active ingredients as the tablet.